Strubhart, Idella Unterbrink. 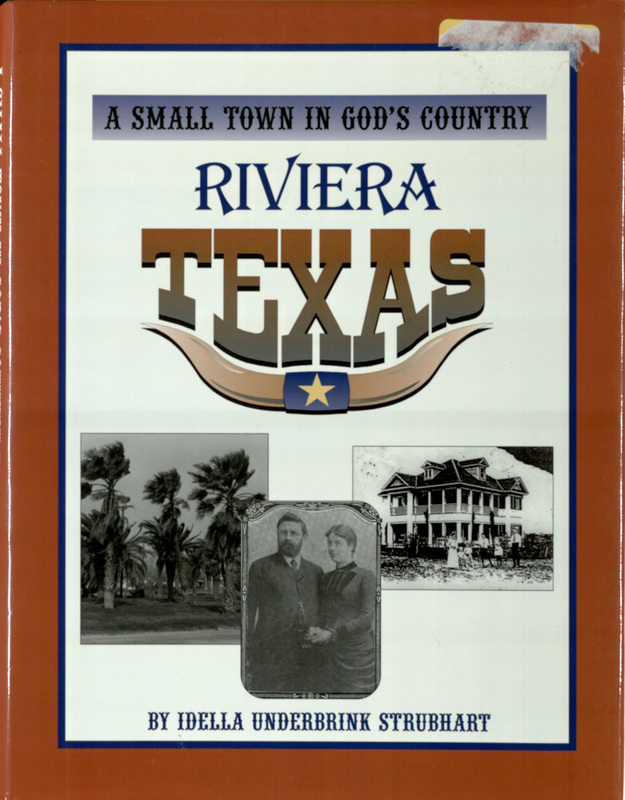 A Small Town in God’s Country: Riviera, Texas: Commemorating 90 Years of History, 1907-1997. Norcross, Georgia: Sitton & Associates, . Print. Written in a scrapbook style, this volume provides a closer look, from public spaces to early families, at Riviera, Texas, and includes many photographs, illustrations, and newspaper clippings. Curtis, Albert. Fabulous San Antonio. San Antonio, Naylor Co. . Print. 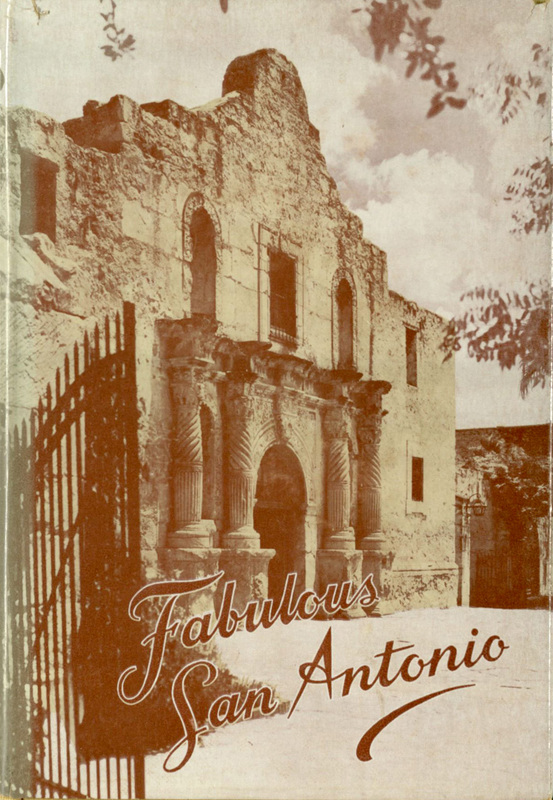 With a mix of folklore, anecdotes, and history, this volume provides a closer look at San Antonio and tells her story through the people and places that make up this beloved Texas city. Dealey, Ted. Diaper Days of Dallas. Nashville, TN: Abingdon Press . Print. Famed publisher Ted Dealey wrote this volume based on his “I Can Remember When” articles originally published in the Dallas Morning News. 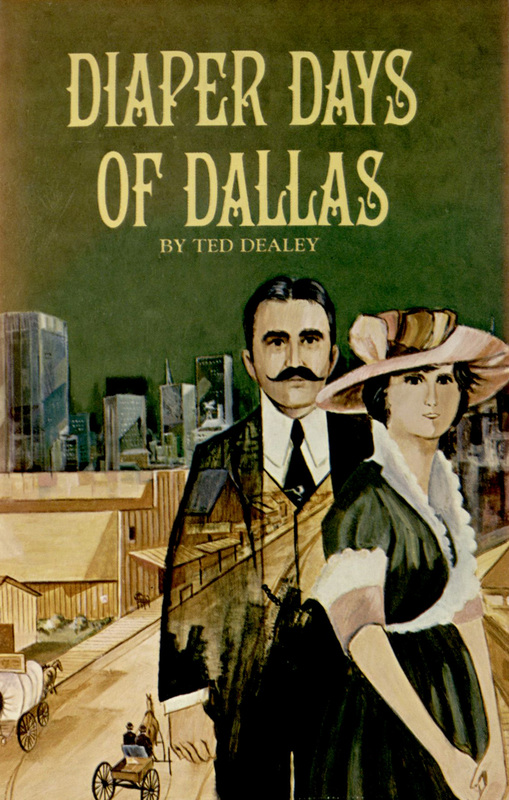 Through personal recollections, Dealey tells the story of Dallas.